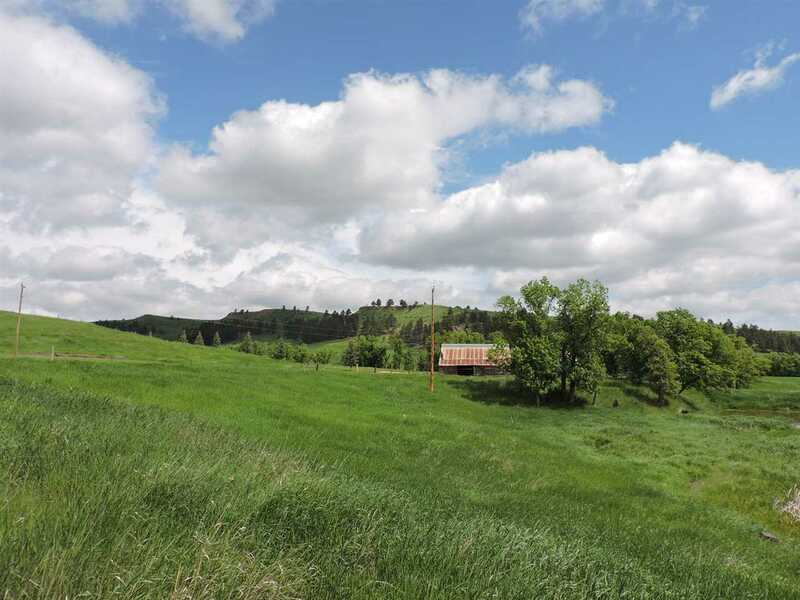 Call Cathy Buckmaster at the Real Estate Center of Spearfish - 605-210-2222 to view this beautiful Wyo ranch. Easy access just off Oak Creek Road, lots of oak and pines, wildlife, and beauty surround you. The home has recently been remodeled complete with new window, kitchen, bathroom, etc. The land would be an ideal ranch for some grazing and for hunting. The mineral rights owned by the seller will transfer at closing. The property is "convenience fenced" in areas due to terrain. This secluded beautiful ranch could be yours. Please set up an appointment to view, listing agent must be present at showing.